Hello MIUIers, hope you are doing well. Today we talk about screen overlay detected problem solution for Xiaomi mobiles which are working on MIUI no matter which is MIUI 8 or MIUI 9. 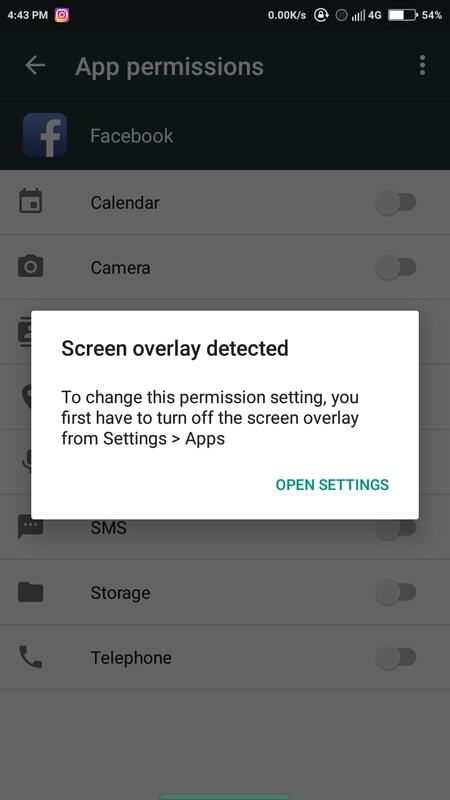 This is a famous problem which mainly occurred in Marshmallow OS where app permissions conflict and as a result, you get a screen overlay detected error popup box on the mobile screen. So here we talk why this screen overlay problem occurred in Xiaomi devices and how we can solve this. Here we share all possible ways to rid off this screen overlay problem. This screen overlay problem mainly occurred because of chat heads. 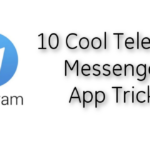 So maybe you face this type of popup during facebook app launch or messenger app launch. This all games happen because of Draw over other apps features which in newly introduced in Marshmallow version. Here we can solve this easily via following some easy steps. 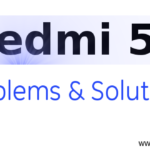 This solution work for all Xiaomi mobile no matter which is Mi Flagship or Redmi series mobile. 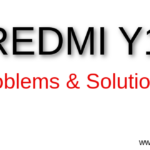 This overlay detection problem can easily solved on all mobiles like Redmi 2 Prime, Redmi Note 3, Redmi Note 4, Redmi 3s, Redmi 3s Prime, Redmi Y1, Redmi Y1 Lite, Redmi 4, Redmi 4A, Redmi 5, Redmi 5A, Mi 5, Mi 6, Mi Max, Mi Max 2, Mi Mix , Mi Mix 2 etc. 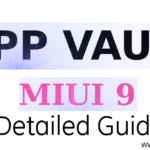 This solution worked for all MIUI versions no matter which is MIUI 8 or MIUI 9. This is really irritating when you face screen overlay popup on your screen every time when you launch a particular app. 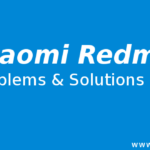 Here we share an easy way to solve this overlay issue from your Xiaomi Redmi mobile. Open Security app from MIUI launcher. Now again tap on Permissions option. Now choose Display pop up Window option. Now you need to give permissions one by one for required apps. After following above steps you can easily solve this screen overlay problem which you facing in your Xiaomi mobile. This is a temporary solution soon you get an update from MIUI to solve this issue permanently on your mobile. 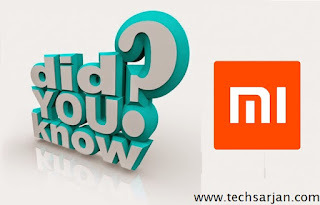 If you are looking for Special Acces & Draw over other apps option in your Xiaomi mobile then please understand that these Xiaomi mobiles run on MIUI OS which is a customized version of Android. So these options not available in Settings->Apps section. However, if you facing this same issue on your Mi A1 mobile then this will helpful for you. In MI A1 you can easily locate all options Special Acces & Draw over in settings. 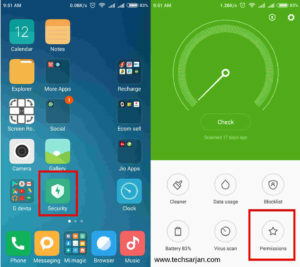 But in other Xiaomi mobiles like Redmi series or Mi flagship you need to solve this problem via security app where you can restrict all app permissions and again allot them one by one according to your need. This is a working solution which is a little bit lengthy. Soon Xiaomi rollout an update to this overlay issue. So if you are looking for an update from Xiaomi then please wait for some time. till then you can solve this screen overlay problem via security app functions. After this, you can easily enjoy all foreground apps in your Xiaomi mobile without any issue. 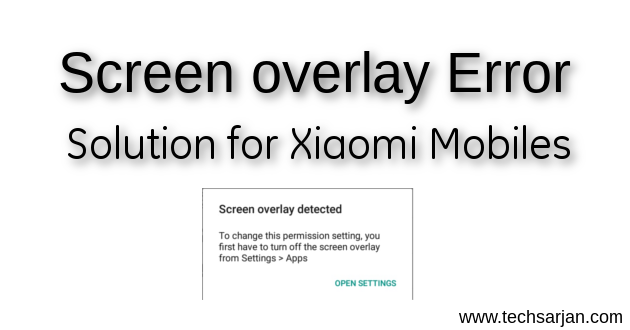 If you are still facing issue in Xiaomi mobile regarding screen overlay problem then please tell us via comments we will provide the solution. I am having two problems with my phone redmi Y1. I have tried a lot to hide the notification content in whatsappon the lock screen but all in vain. I have tried from intalled apps and downloaded flotify. In the flotify there is an option to hide the content but permission to select the option is not given, the button is disabled. This is a worrying issue for me. Second, Intially my lock screen worked normally but may be while i was trying to do the settings i didnt knowvwhat happened but now i get 2 lock screens. I even troubleshooted to this by checking other forums and reviews. But the options they give doesnt showup here.